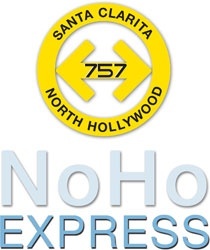 With more frequent Transit service, the NoHo Express takes you just about anywhere you want to go with connection opportunities to neighboring cities available seven days a week. Operates approximately every hour or less, (Weekdays) from 5:10a.m. to 9:46p.m. (Weekends) 6:10a.m. to 9:36p.m. Operates approximately every 5 minutes, from 4:31 a.m. to 1:23 a.m..
2:40 p.m. to 8:00 p.m. M-F in the afternoon. 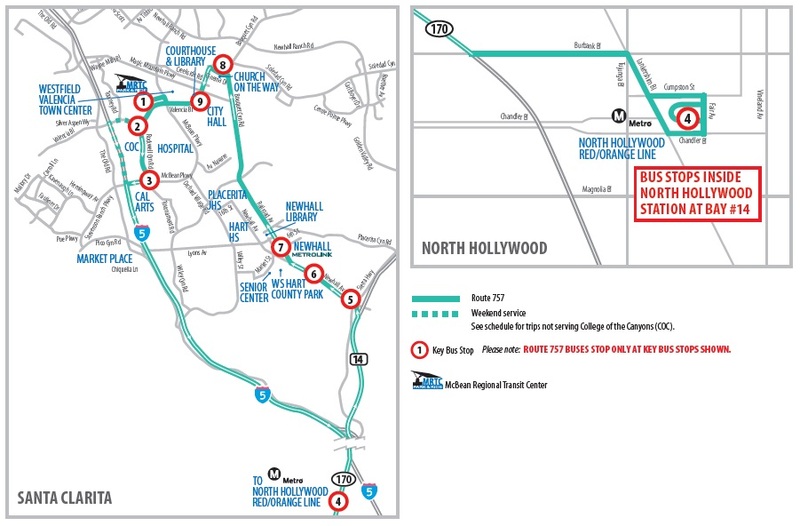 Operates approximately from 6:15 a.m to 8:30 a.m. and 4:00 p.m. to 7:00 p.m. M-F. 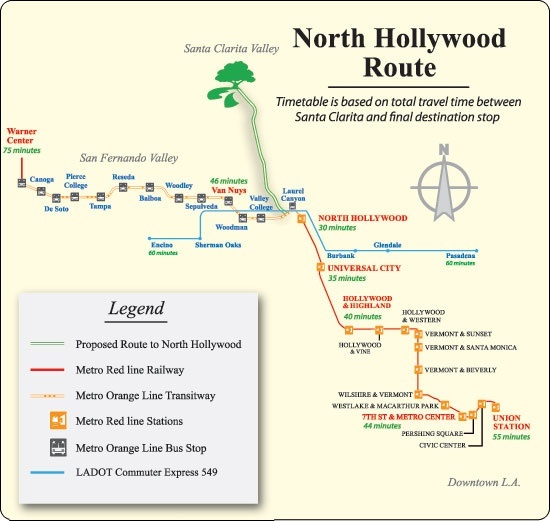 Operates approximately every 4 to 10 minutes, from 3:44 a.m. to 1:32 a.m.